Invisible zippers create nearly undetectable closures in seams of garments and home décor projects, and they’re not difficult to insert. But maybe you’ve never used one because you didn’t know how, or heard they were hard to sew, or maybe just because the zipper itself looks a little strange? No more! 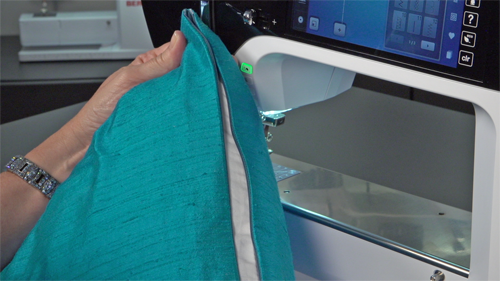 Join us as Connie shows how easy it is to put in an invisible zipper once you know how. Don’t see any way to play videos! Hmmm… are you on a computer or on a smart phone?